What Is Vitiligo - Prevent and Cure Symptoms With Home Remedies and Diet? Vitiligo is an autoimmune disorder in which melanocytes (pigment cell) are destroyed in certain parts of the body. When melanocytes are destroyed by our own body cells, white patches are produced. Melanocytes are involved in forming our skin pigment, melanin, which is responsible for giving colour and protection to our skin. According to research, about 1.5 per cent of people are suffering from vitiligo. Vitiligo affects people equally, regardless of their age, gender, and ethnicity. Half of the patients developed this disease before 20 and most of the people are affected by vitiligo before 20. Vitiligo is not contagious and there is no cure for this. One can just slower this process. People may undergo psychological or social stress. Some people are at a great risk of hearing loss, eye problem, inflammation of iris or skin cancer. 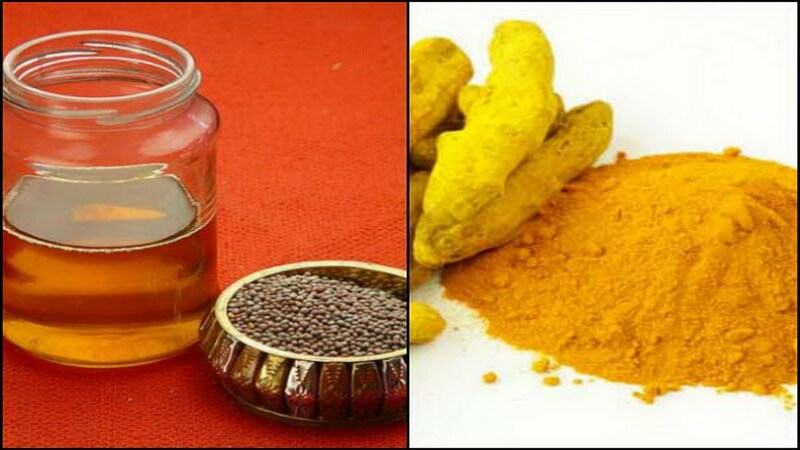 Turmeric and mustard oil should be applied on patches every day n night to cure vitiligo at home. Take 250gms of turmeric and 4 liters of water, soak it overnight. Then boil this in the morning till it reduces to half a liter or 1/8th of the original. Then strain this resultant and mix with 250 grams of mustard oil. Then boil it till oil left. Then apply this mixture two times a day on your patches. Take pomegranate leaves and make their powder. Then drink 8 grams of this powder twice a day with a glass of water. Vitiligo patients should add copper-rich foods in their diet for its immense benefits. Copper helps in the production of melanin and eliminating free radicals. Drink water from copper utensils or pour water in a copper glass and soak it overnight. Drink this water in the morning. It helps in toning your skin. Everyone has a specific body that responds differently to different foods. 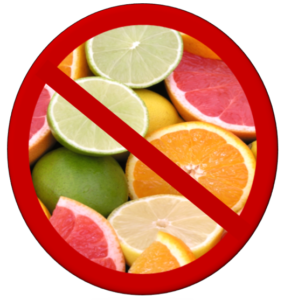 It has been observed that the following foods worsen the condition of vitiligo patients when consumed.